teddslist.com is an entrepreneur based internet and technology start-up founded in 2008 with headquarters at Hub Raleigh in downtown Raleigh, NC. 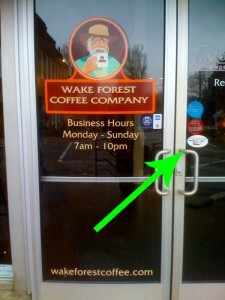 teddslist.com is focused on locally-owned, independent business owners and entrepreneurs and their online success. Run by passionate, local internet & social entrepreneurs, teddslist.com successfully empowers entrepreneurs to succeed in pursuing their passions of providing products and services people need, want, and love by using internet, mobile technologies and current infrastructures! 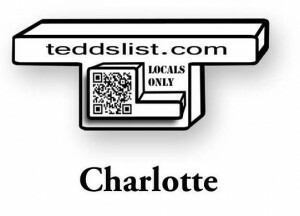 teddslist.com makes it SIMPLE to SEARCH, SHOP, and SHARE nearly 2,000 locally-owned, independent NC businesses. We help local businessesconnect and support with each other. We help consumers support local businesses and save money with local deals on the site and via text, email, and mobile app platforms. By listing their website on teddslist they can be easily found and shared by direct site linking, social media, online advertising, event sponsorships and even store front and car decals. One easy great way to help support other locals and us is to display on your site the Locals Only logo that links back to teddslist.com! with teddslist.com it ‘s free for local businesses to be listed, free for consumers to use it, so feel free to share it with everyone! Our Goal: To grow a community supported online marketplace with as many locally-owned businesses with a website who can provide the products, services, and savings local consumers need. We look forward to helping our local North Carolina community continue to grow into a stronger business and jobs creating economy. Please let us know how we can better provide our services. 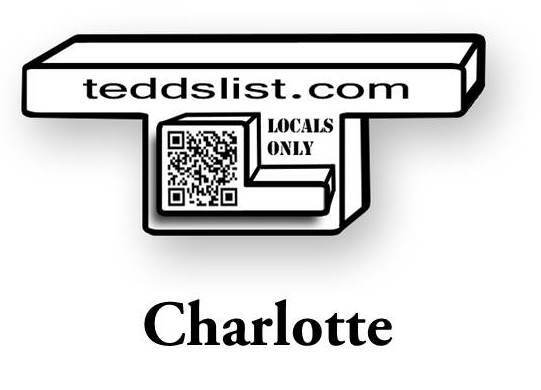 teddslist features 1300+ local businesses. Help us reach 5,000!